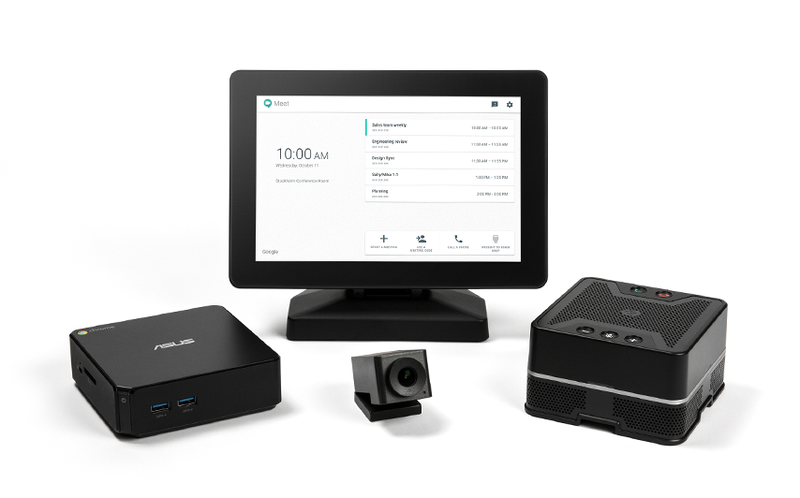 Its curated set of components work together end-to-end to make engaging HD meetings affordable—and headache-free—for any size meeting room. The camera shines in huddle rooms where it automatically zooms and crops based on the number of people in the room. 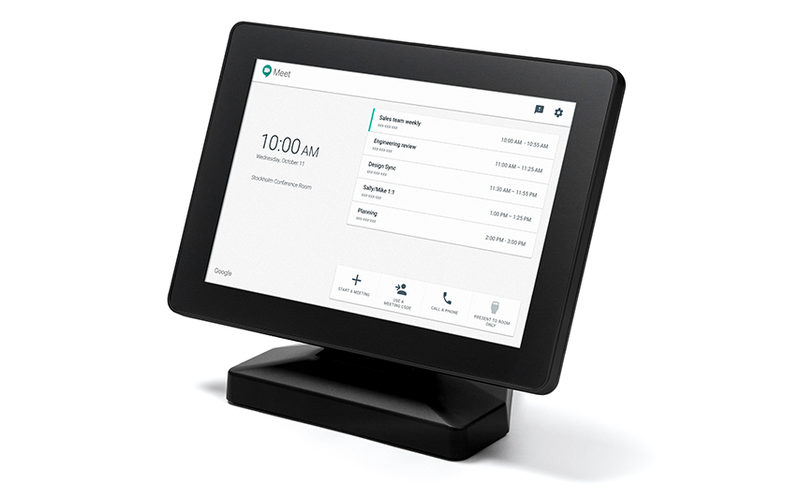 In just minutes, you can set up Hangouts Meet hardware and connect with your team, whether they’re on another floor or in another country. Deep integrations with G Suite make joining a meeting as simple as a tap on the controller. Register the room with Google Calendar, and your organization’s Hangouts meetings will automatically appear on the controller with all of the details. 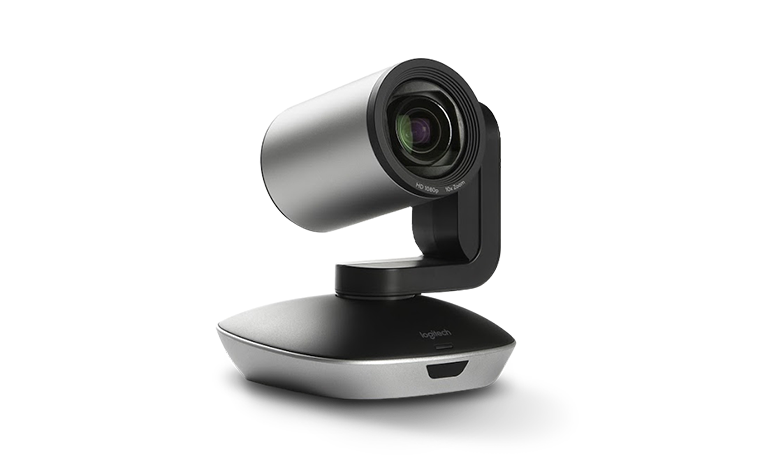 The 4K camera features a 120˚ field of vision, perfect for a small huddle space or conference room. 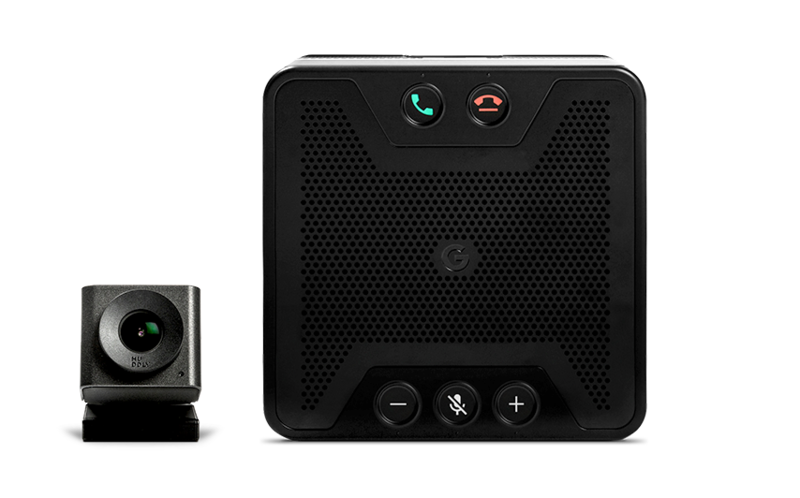 The speakermic hears and delivers crystal-clear audio in rooms of up to 250 sqft. You can even chain together additional speakermics with a single cable for larger rooms. Branches : Bangalore | Hyderabad | Chennai | DE , US. © Copyright 2019 by Brio Technologies Private Limited. All Rights Reserved.